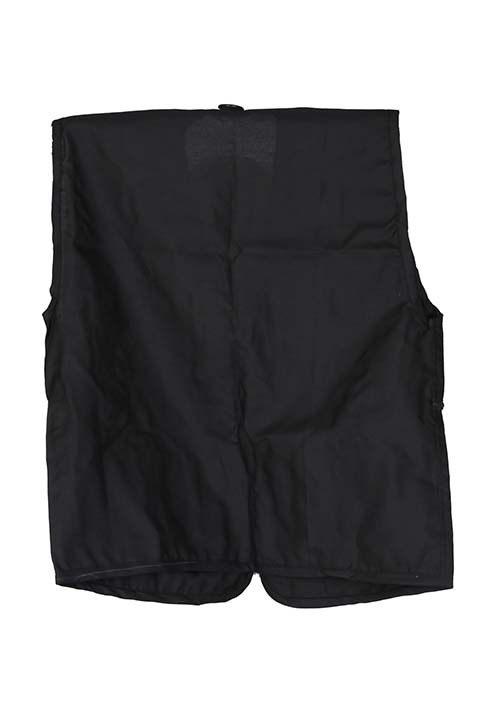 The vented back and mesh liner allow free movement of air around the body. 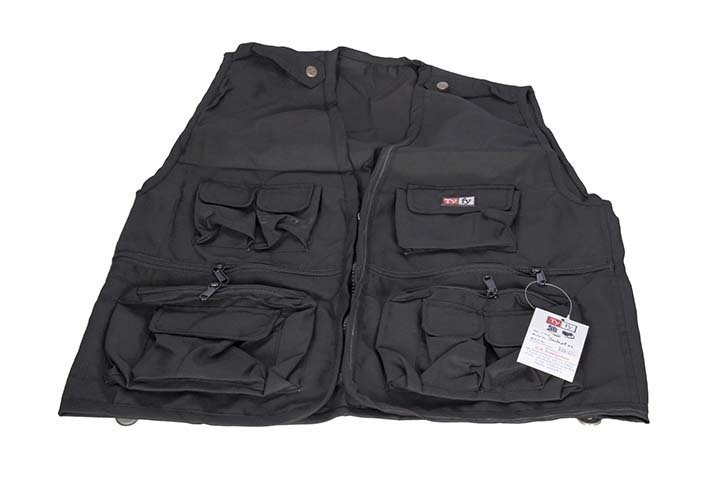 Padded shoulder 14 pockets, ranging in size from small sized to over sized is a most useful item for those who carry their cameras and its aachments on an oung. 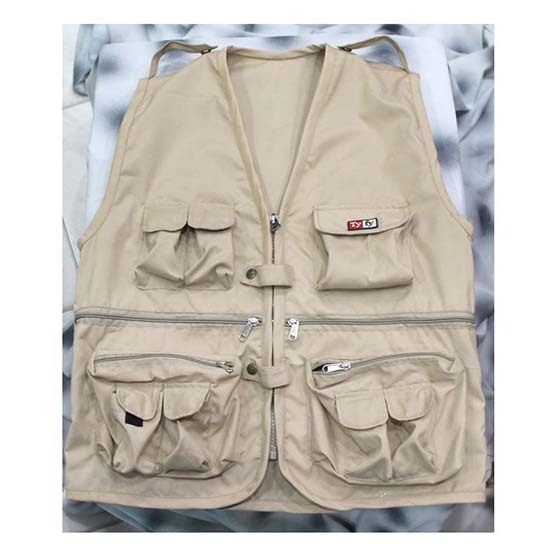 Pockets are equipped with touch fastener and zipper closures. 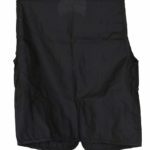 The Jacket has a heavy-duty zipper that will close the enre front. 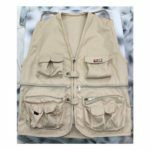 The Jacket is built oversized to accommodate fully filled pockets. 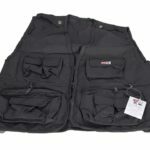 Pockets are designed to carry all kinds of gear, cables, video camera, baeries, Lens, Tablets etc.